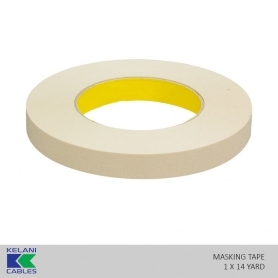 Masking tape, also known as painter's tape, is a type of pressure-sensitive tape made of a thin and easy-to-tear paper, and an easily released pressure-sensitive adhesive. It is available in a variety of widths. 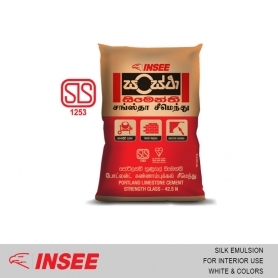 It is used mainly in painting, to mask off areas that should not be painted. The adhesive is the key element to its usefulness, as it allows the tape to be easily removed without leaving residue or damaging the surface to which it is applied. The tape is available in several strengths, rated on a 1–100 scale based on the strength of the adhesive. Most painting operations will require a tape in the 50 range. Household masking tape is made of an even weaker paper and lower-grade adhesive.